© 2009 Jason Outlaw. All rights reserved. 1 Dec Filed under Inspiration, Music, Video. Bookmark the permalink. 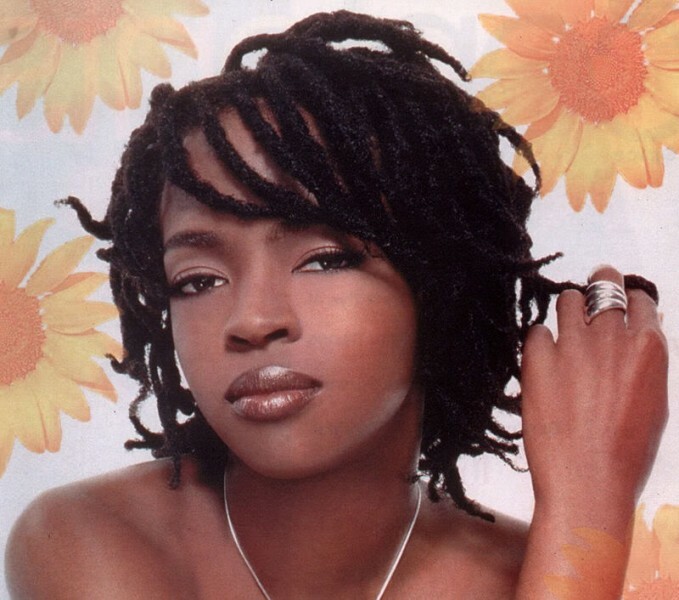 Like may people from my generation, I grew up with Lauryn Hill. From The Score, to The Miseduction, her albums were a staple in my life. In 2002, she put out an album called MTV Unplugged No. 2. I can remember the first time that I listened to it. I cringed at her missteps and mistakes. The album sat in my CD collection, ignored and quarantined. When I started graduate school, a lot of ‘shelved’ albums got play time as the months passed by in the library. I listened to the Unplugged album with new ears. I listened deeper to the words and to the messages instead of making judgments. I met the real Lauryn Hill. The topics of her songs reflected her creative lyrical genius and the and the roller coaster of her experience. Interlude number 5 on this album is one of my favorite tracks out there. Previous to the interlude, she sings a song called I Gotta Find Peace of Mind, where she sings about possibilities, second chances, and the joy of being alive. It brought her to tears. During the interlude, she speaks extemporaneously as her husband searches for the lyrics for her next song. All of these excerpts are but disconnected parts of a really powerful interlude, but together her words say: find your passion, don’t let your past define you, be yourself, and free yourself from the limits imposed upon you. Below are videos of the interludes divided into two parts. Prezi will help you make stunning presentations that reflect your thinking.